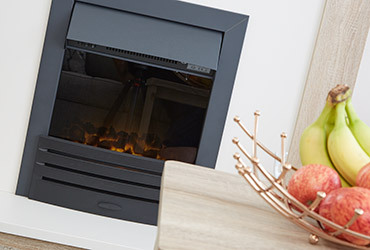 Available in 3 sizes, the Opale is another new model for 2019. 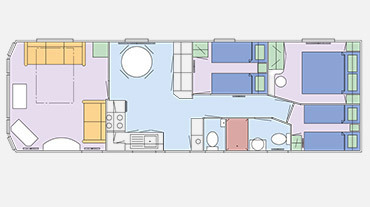 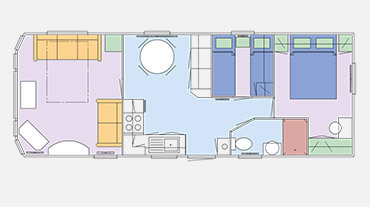 With its closed lounge design in the 36ft model, it is perfect for those that want peace and quiet whilst being able to switch off from the outside world. 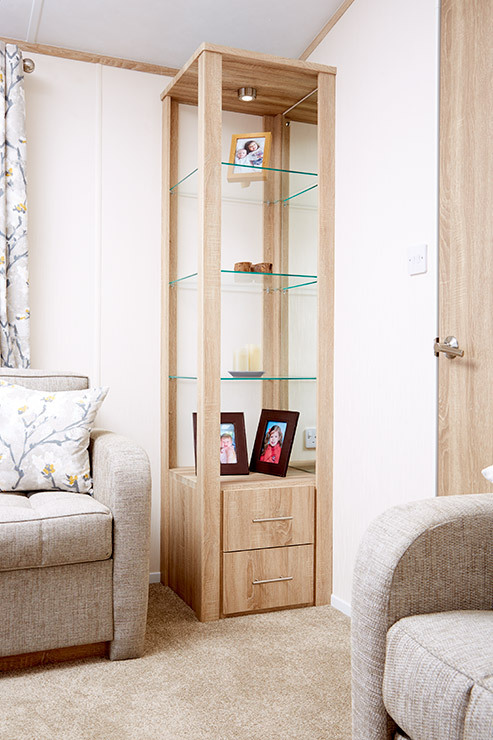 The optional French doors add more light and the feeling of spaciousness. 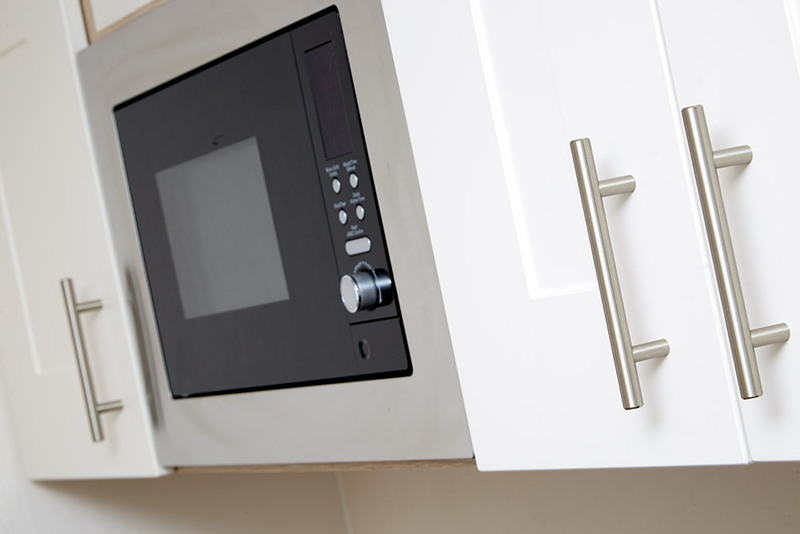 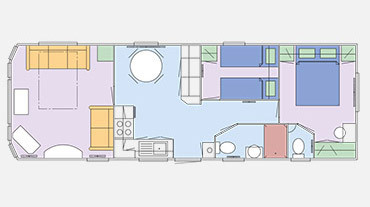 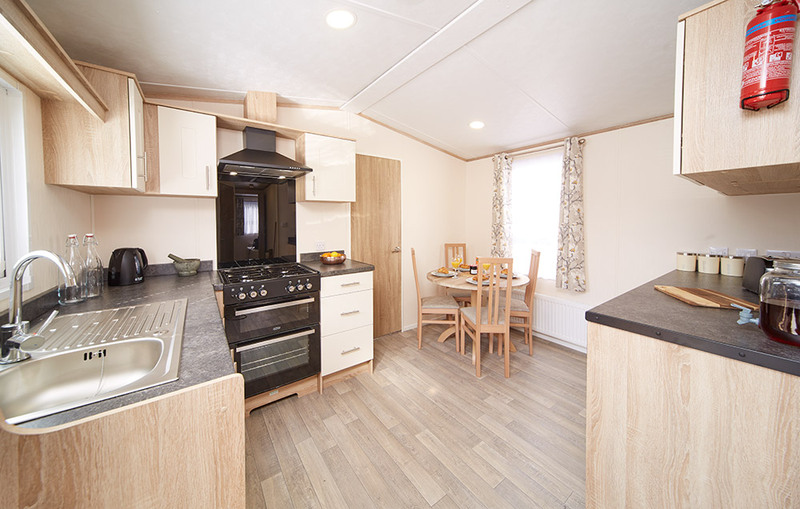 With the potential to be another Arronbrook classic, the Opale, with its well appointed kitchen which includes a fridge and integrated microwave (separate fridge/freezer optional) it is perfect for those that demand better than standard. 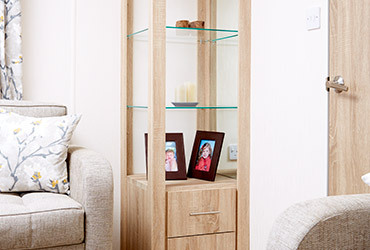 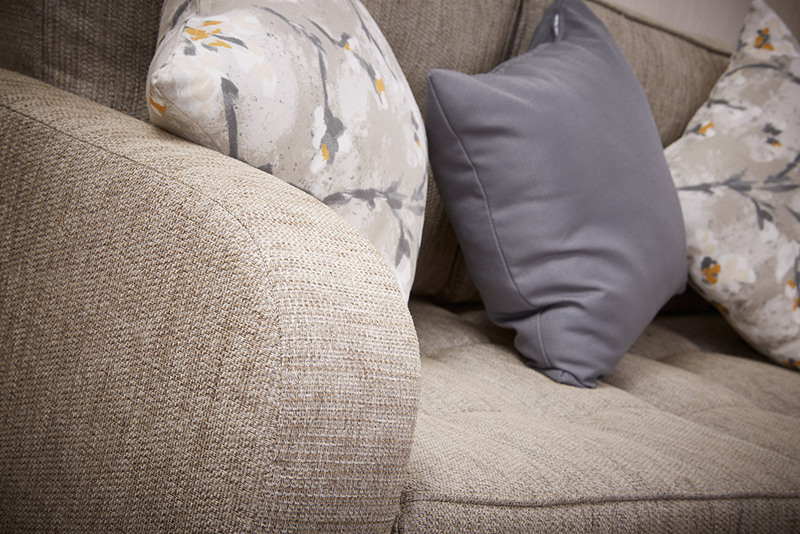 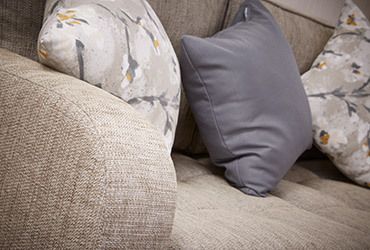 As with all Arronbrook homes, double glazing and uPVC cladding is standard, as are the stylish lounge sofas with attractive furniture. 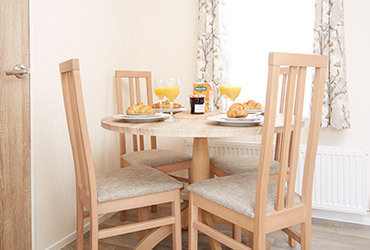 A massive benefit of a closed lounge design is a separate dining area which creates a more pleasureable experience when eating at the large dining table. 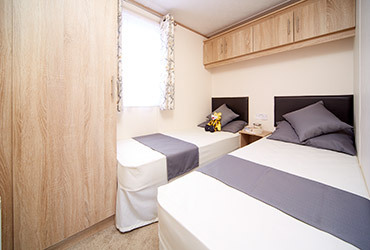 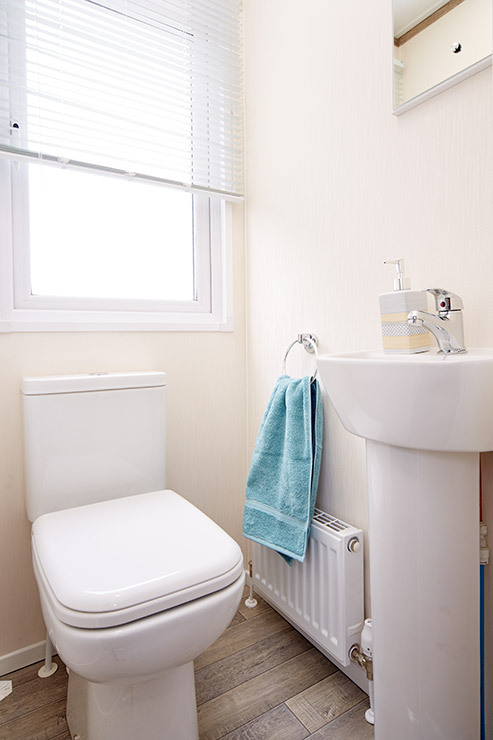 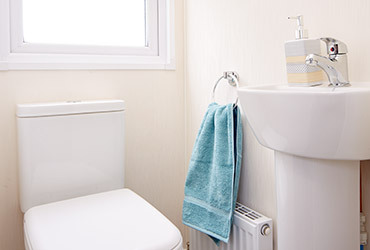 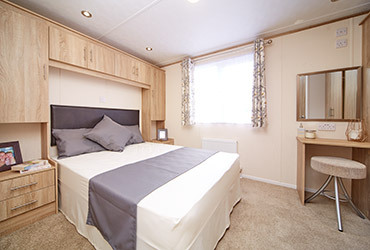 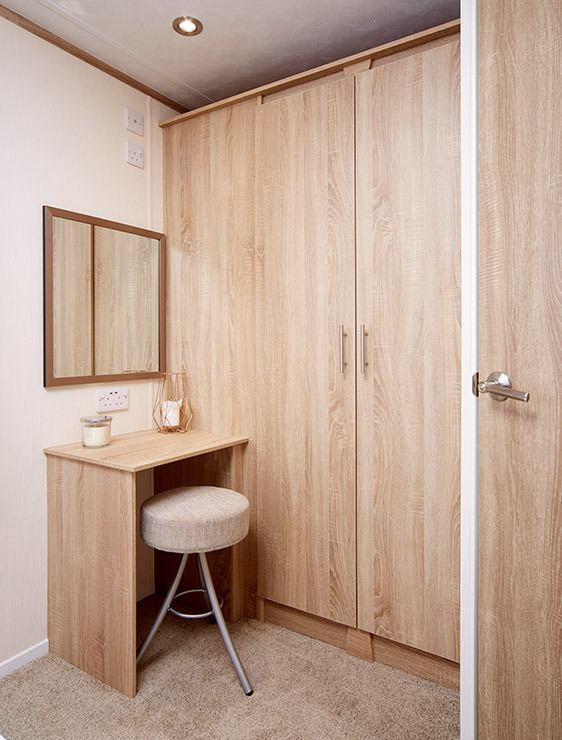 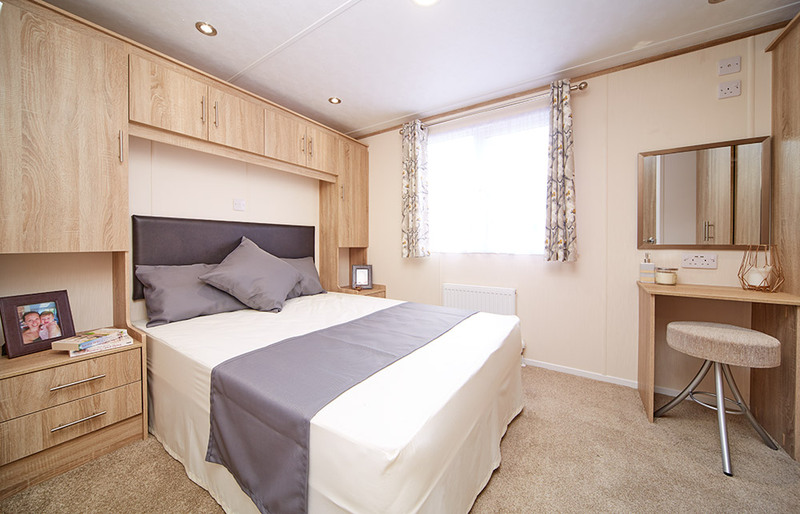 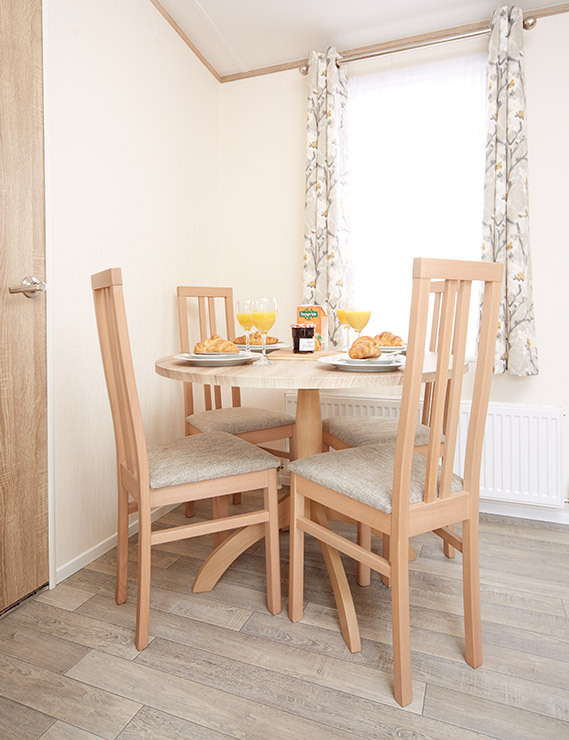 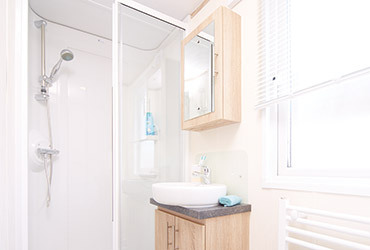 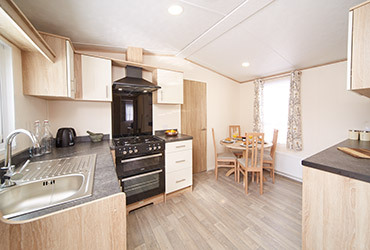 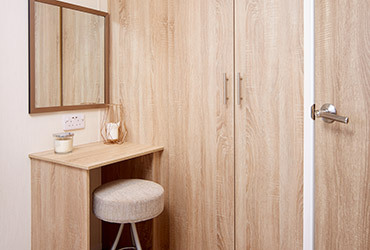 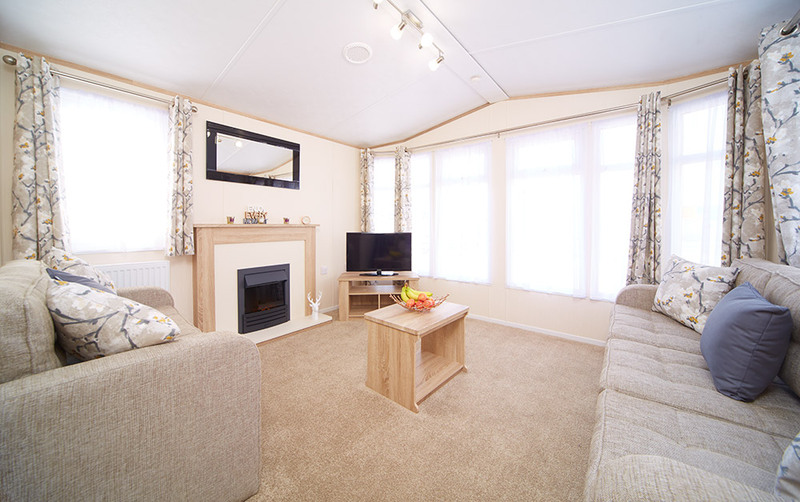 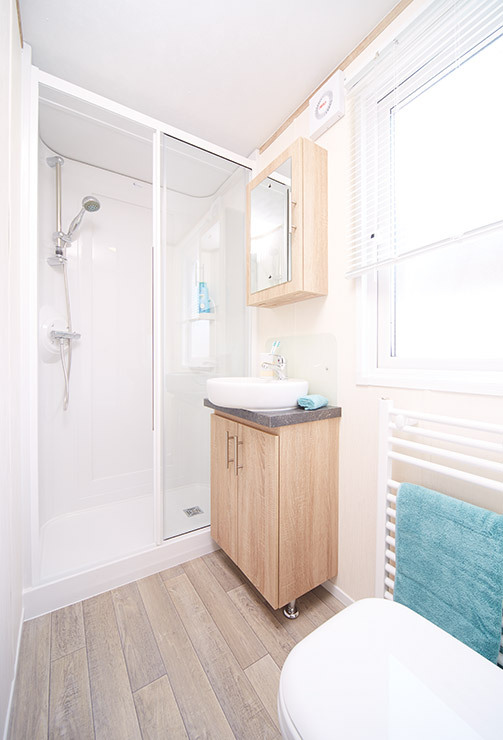 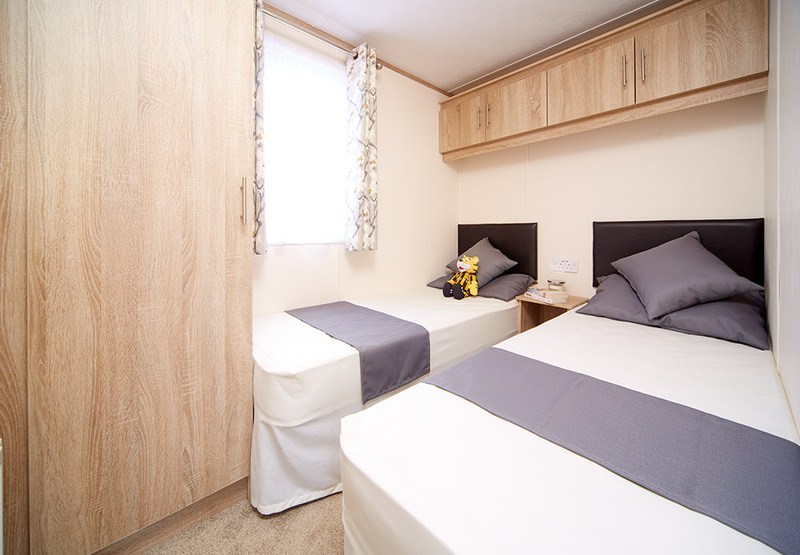 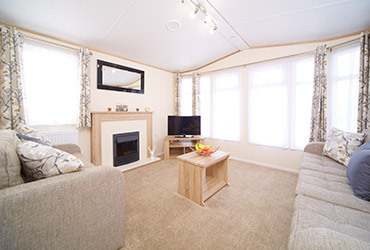 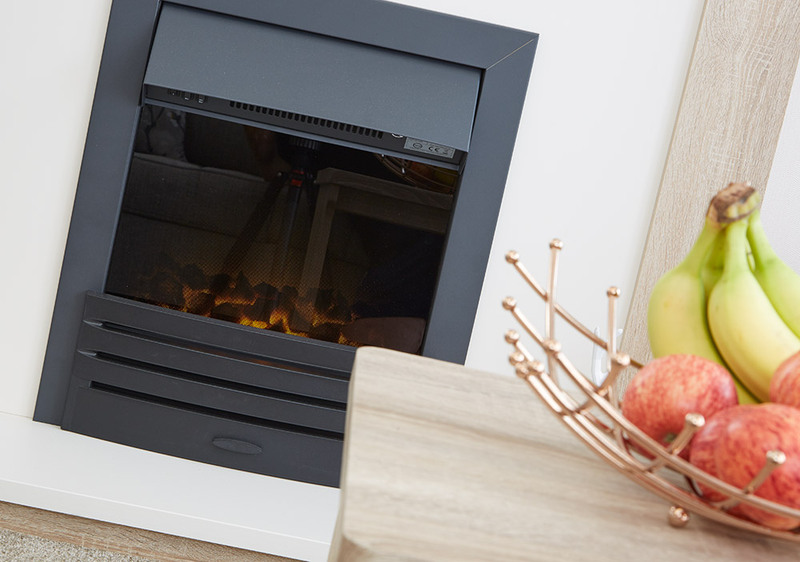 Quality craftsmanship, ergonomic and practical design and home from home comforts combine to give you and your family a warm, welcoming and versatile holiday home that’s anything but ordinary. 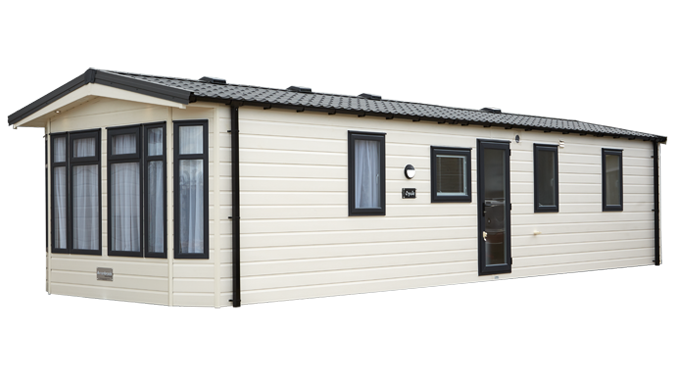 The model shown is in standard UPVc cream cladding and optional graphite windows and doors, 36’ x 12’ 2 bedroom.